How do you build a strong mindset? How do you brainwash yourself into believing in your personal success? 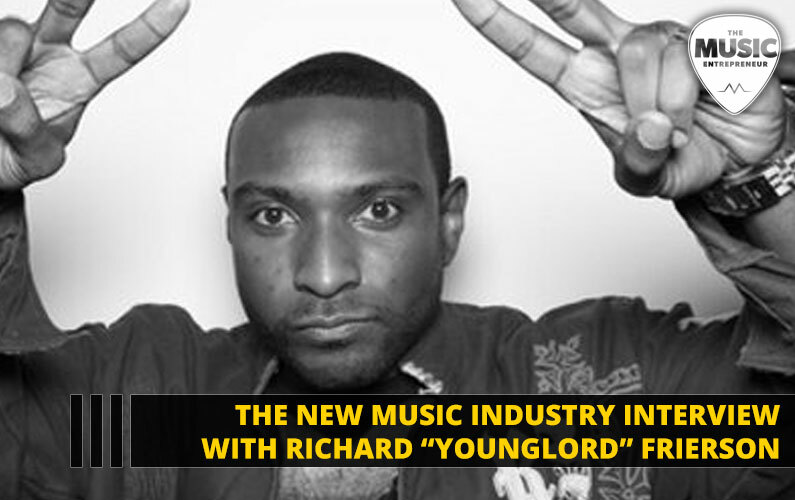 In this episode of The New Music Industry Podcast, I chat with Richard “Younglord” Frierson, who describes his approach, as well as numerous revenue streams musicians can tap into. 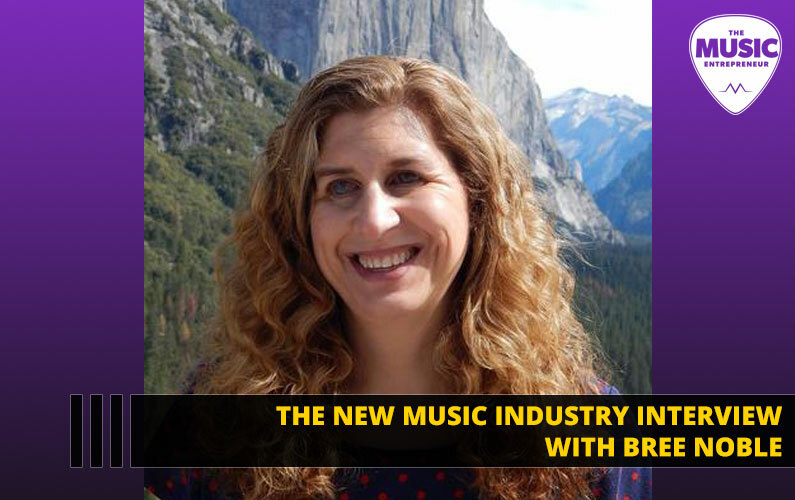 15:19 – What types of revenue streams are artists missing out on? 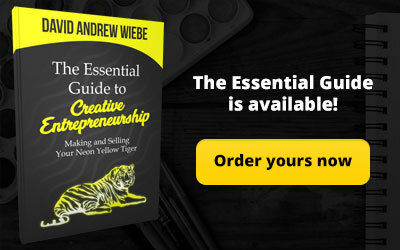 32:50 – What’s the biggest challenge or obstacle you’ve overcome? 35:18 – What has been your biggest victory? 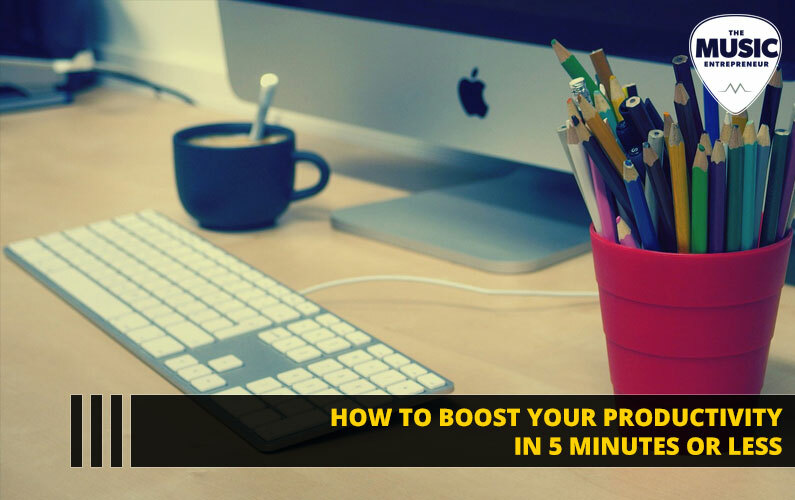 38:06 – Are there any books or resources you would attribute to your success? 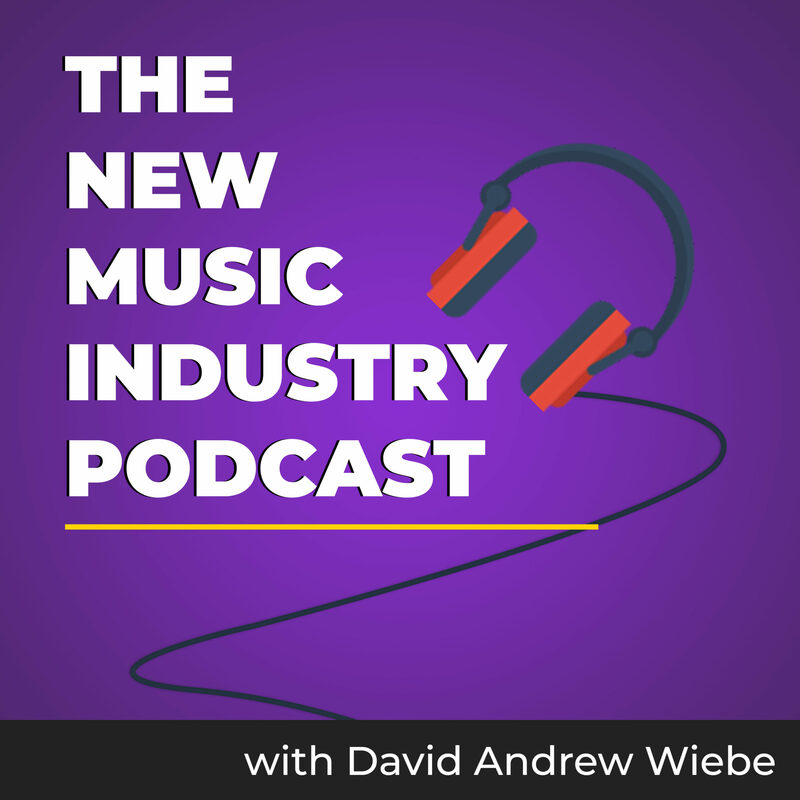 Well, a few months back, someone by the name of Brian Young approached me with the idea of writing some music to the podcast. 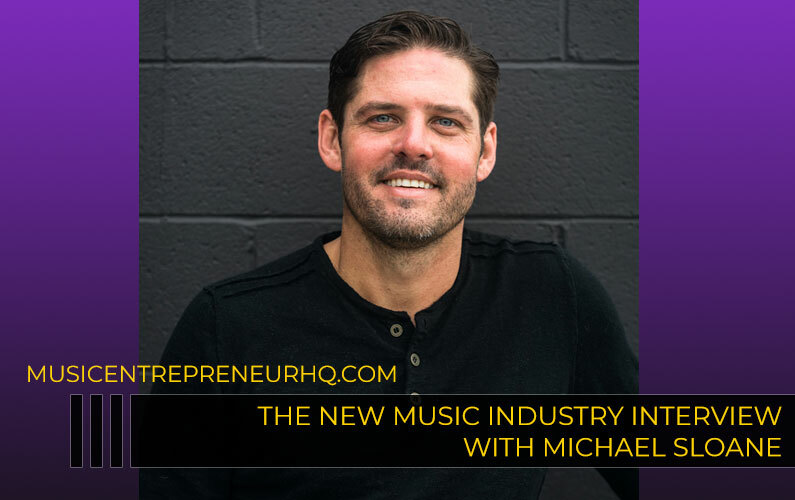 He politely pointed out that for a podcast that has to do with the music industry, I had very little music on the show. I thought that was a fair point. I’d thought about updating the music and adding a few things myself, but I have so little time for that. Brian offered to put together some new music for me to use in the show, and I decided to take him up on it. So, what you just heard is one of Brian’s tracks, and towards the end of the episode, you will also be hearing a couple more themes he put together for me. 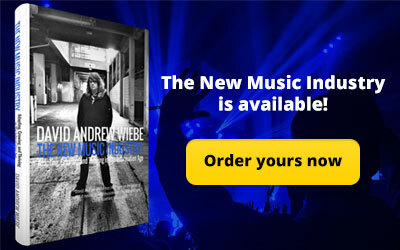 Be sure to let us know what you think of the new tunes in the show notes. With that, let’s jump into today’s interview. And I’m back to wrap up the episode. I hope you enjoyed the interview. I know I got lots out of it. 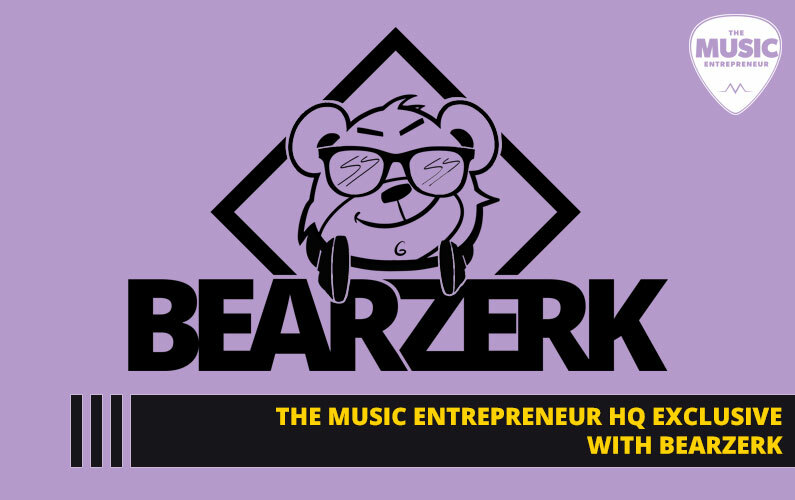 You might not know this, but one of the main ways I generate revenue for The Music Entrepreneur HQ is with my books and courses. 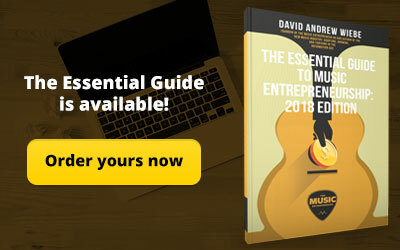 So, as always, I’m going to offer a gentle nudge to check out my current offer, The Essential Guide to Music Entrepreneurship. 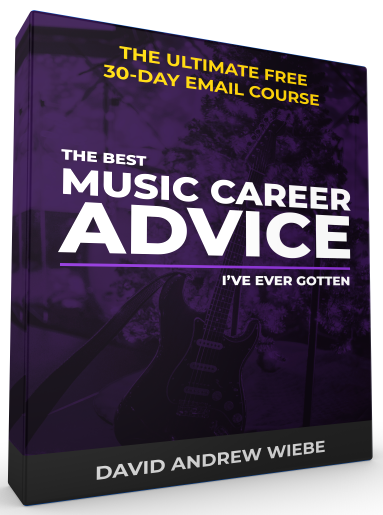 For any musician wondering what it’s going to take to make a living with their music in the modern world, this book is a tremendous all-in-one resource to answer that question for you. Interested in finding out more? 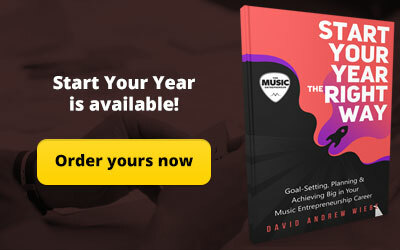 Simply go to musicentrepreneurhq.com/essential. And, don’t forget to check out our limited time offer while you’re there.